It’s funny to think of how widely our basic understanding of nutrition has grown in the past few decades alone. 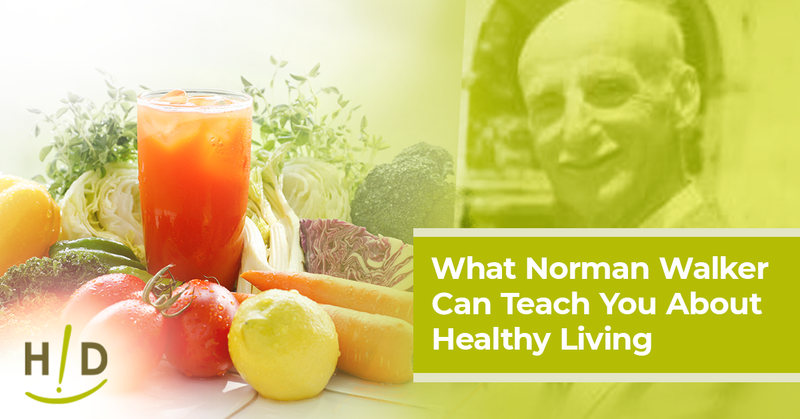 With the help of food gurus like Dr. Norman Walker (1886-1985), a nutrition pioneer who dedicated his life to helping humanity understand how to live healthier and longer, we know more about healthy living now than we did at any other point in history. Today, we can still learn from Dr. Walker’s research when taking steps to a healthier life. It’s not a bad idea — some believe Dr. Walker lived to be as old as 119 (though his official death record indicates that he died at 99)! Dr. Walker was a pioneer in healthy nutrition, passionately advocating for vegetable juicing and proper nutrition as a way to be healthy. His design and processes helped create the Norwalk Hydraulic Press Juicer. Throughout his long life, Dr. Walker helped people be healthy and founded many different nutritional concepts that are still quite valid today. 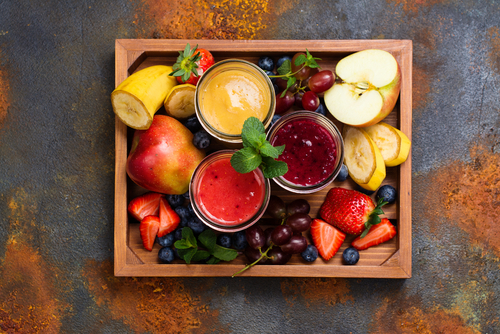 One of the principles Dr. Walker espoused was drinking fresh juices of all fruits and vegetables. He believed that these foods act as an intestinal broom, providing benefits almost immediately. Eating solid food requires a lot of work and digestive activity for 18 to 24 hours. It can be as long as six hours before we begin feeling the effects of good food. Juicers remove the fibers from fruits and vegetables and extract the juice. This frees up the nutrients to go directly into your bloodstream quickly. It requires very little to no effort on your body for digestion and assimilation. This is important for people with cancer and other debilitating diseases. Since the digestive system doesn’t need to work hard to digest food, it can refocus its energy on healing the injury and strengthening the immune system. It also helps people who have mouth and tooth problems, as they don’t have to chew food. Juicing will allow them to drink their fruits and vegetables rather than being in pain as they try and eat them. Dr. Walker didn’t advocate purely drinking only fruits and vegetables. He focused on a well-rounded diet, with fresh fruits and veggies used to provide nutrition directly to the blood. 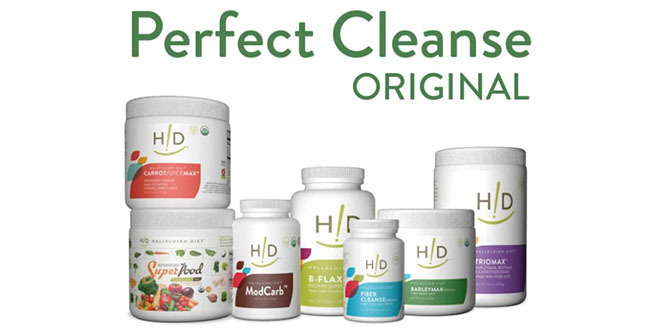 This, combined with eating whole fruits and vegetables, helps the body obtain strong fibers. Dr. Walker believed that cooked food is dead food and that it does not retain the vitality of healthy principles that will keep a person well. Although vegan himself, several of Dr. Walker’s recipes do use dairy, eggs, and fish. Surprisingly for the time, his dietary suggestions also avoided bread, pasta, and rice. Dr. Walker was a pioneer in juicing, creating the Norwalk Hydraulic Press Juicer and several smaller companies. 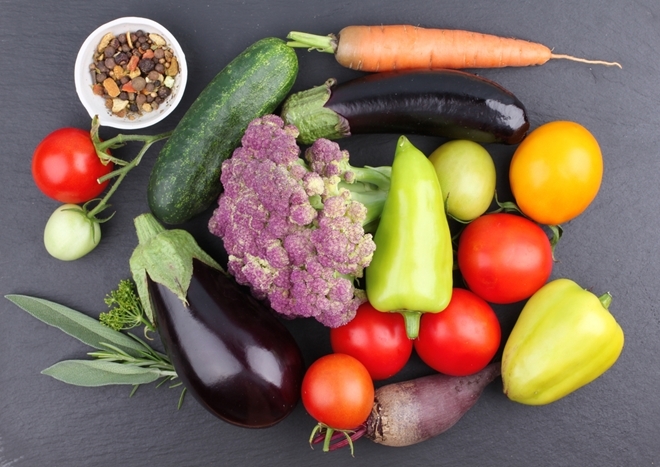 His clinic, the Norwalk Laboratory of Nutritional Chemistry and Scientific Research in New York, provided research that helped disseminate the information on why a healthy, raw vegetable diet is necessary for health. He was a prolific writer writing several books throughout his life including Raw Vegetable Juices, Becoming Younger, and The Natural Way to Vibrant Health. Water is critical for life, and Dr. Walker advocated drinking clean, pure water. It his most advanced systems, he recommended drinking distilled water, which he and some authorities believe acts similar to a sponge in that it helps the body eliminate toxins. Exercises factor in his diet as well. To assist the body and improve the digestive system, he recommended walking and regular exercise every day to keep our hearts healthy, to improve breathing, to maintain proper blood pressure, and to keep our metabolism working correctly. Dr. Walker was critical in helping promote the use of enzymes in the maintenance of a healthy body. He recognized that in fresh, natural food, enzymes abound and help our bodies to digest food properly. However, when food is cooked or packaged, the enzymes and healthy amino acids are destroyed, and we suffer from disease. Dr. Walker was also very adamant about the source of all life stems from the Creator. He fully believed that if food was healthy, it would be vibrant and full of life. This included seeds and nuts, along with grains. He was mainly focused on the ability of seeds to sprout to display their life, which he believed would only happen if divinely inspired. Finally, Dr. Walker advocated mindful eating. The more you pay attention to your food and focus on the healing benefits, the more quality you will get. Mindful eating also helps to slow down our intake of food, which allows us to feel full faster. We can chew our food and get more nutrition out of it. Dr. Norman Walker contributed significantly to advocating healthy fruits and vegetables as a primary diet and establishing juicing as a legitimate and healthy way to incorporate more fresh foods. 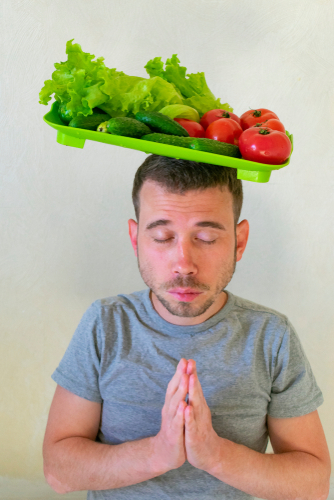 By following his principles in both eating and faith, we can keep our bodies healthy.